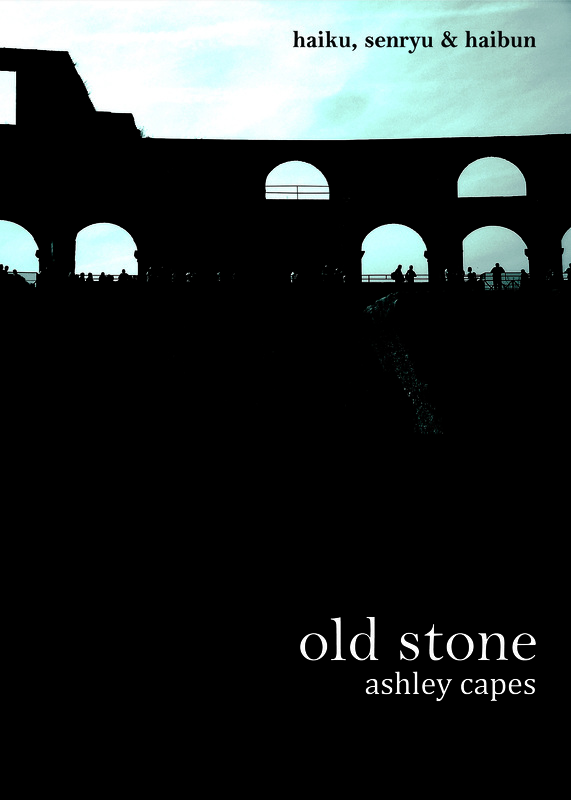 Old Stone – Coming Soon! In the busiest 6 months I’ve had as a writer, I’m also gearing up for the release of old stone: haiku, senryu & haibun, a collection which is again released through the wonderful Ginninderra Press! Here’s the final cover art, more news soon! Next up, planning for this year (2014) will be old stone. 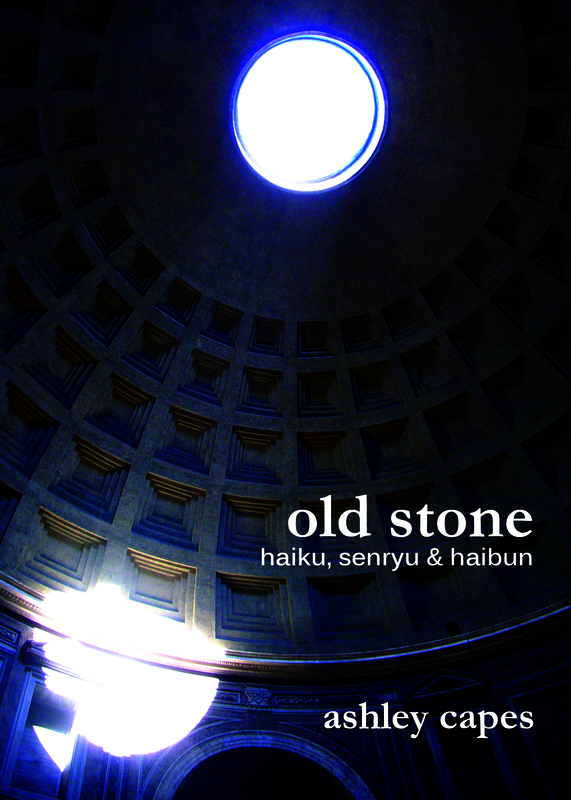 Here I want to bring together a collection that features haiku, haibun and senryu, with both more traditional forms and experimental pieces. Not quite gendai haiku style, but hopefully pushing the form a little. I’ll be submitting this MS of haiku/haibun & senryu soon, but in the meantime I’m still tinkering with covers because it’s a lot of fun. Last two attempts can be found here and here. Last night I spent some time messing around with covers, and came up with this for a future release. I don’t have a home for this MS yet, nor a solid title but I did have fun making it. I wanted a thematic link between this and between giants because they both feature travel pieces, hence another image of the amazing Colosseum! The ultra cheerful sound of The Asteroids Galaxy Tour chirps from the radio as our driver sets his tanned hands on the wheel. His sleeves are rolled up over the wrist, where a wealth of dark hair lives like localised forest. He does not move his shoulders much, but to roll them occasionally. Twice he gestures to the green range of Monte Cerreto, to tell us that Amalfi is on the other side. He does not mention the columns of smoke that pour from different spots on the mountain, coloured slow. They grow as if exhaled by dragons buried deep in the earth, perhaps smuggled over Byzantine trade routes from beyond the sea. We stare out the window, catch glimpses of bright scales glittering on waves.